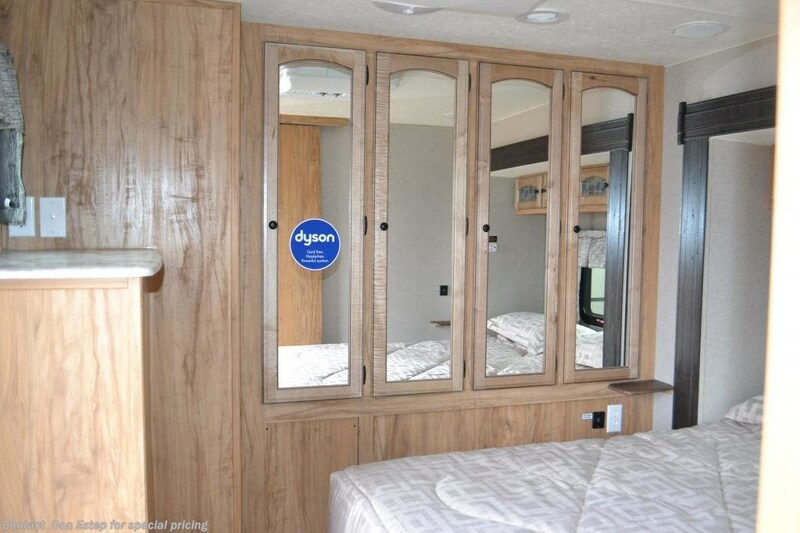 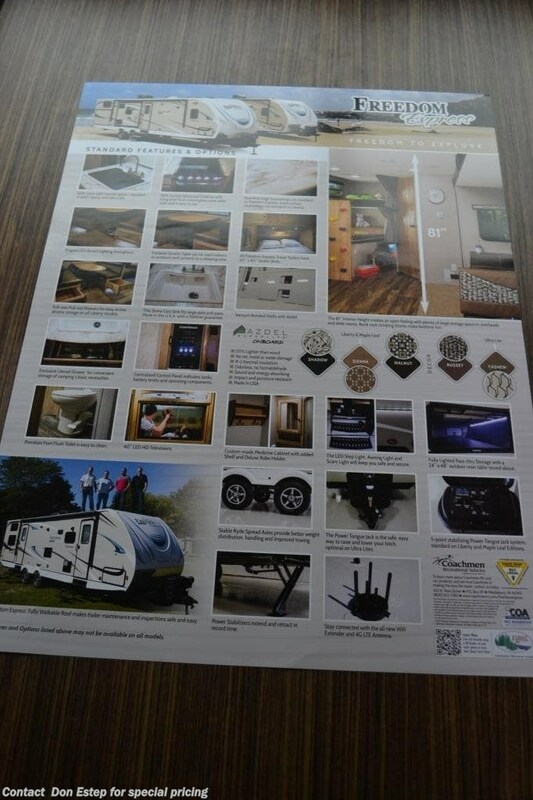 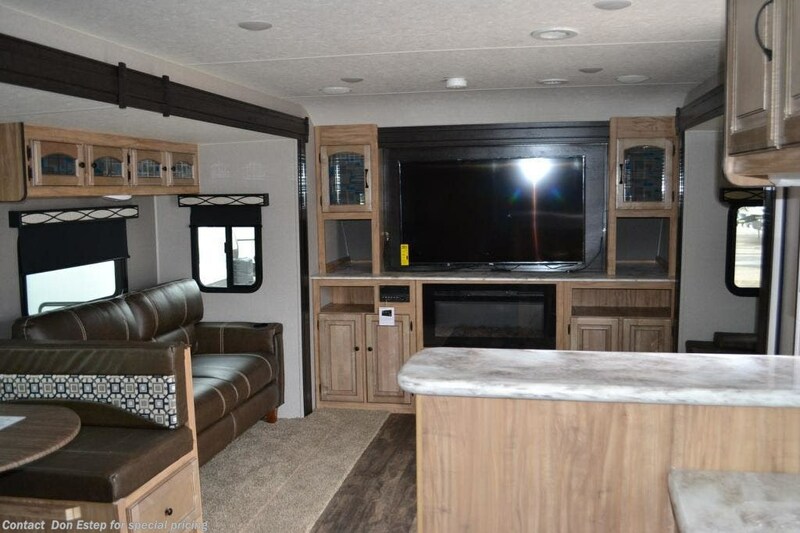 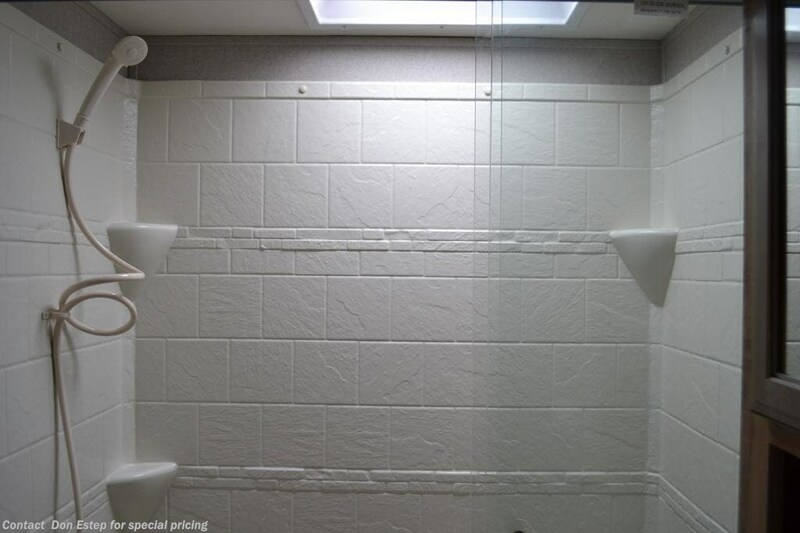 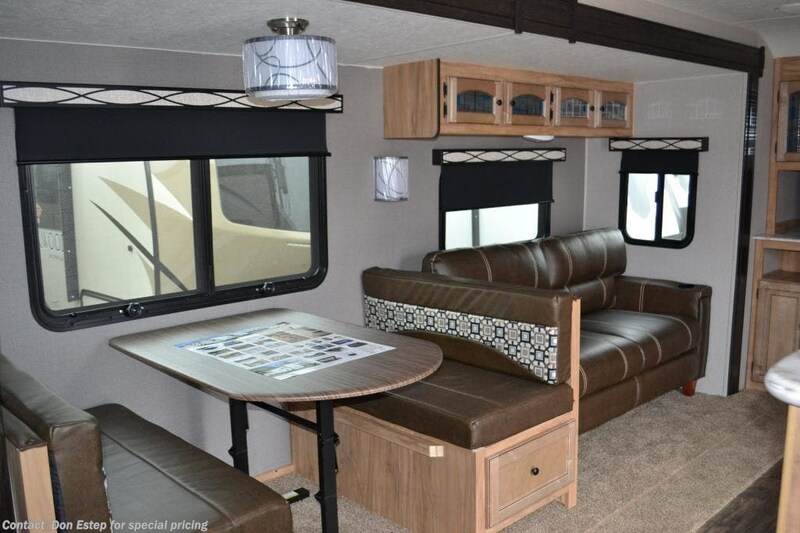 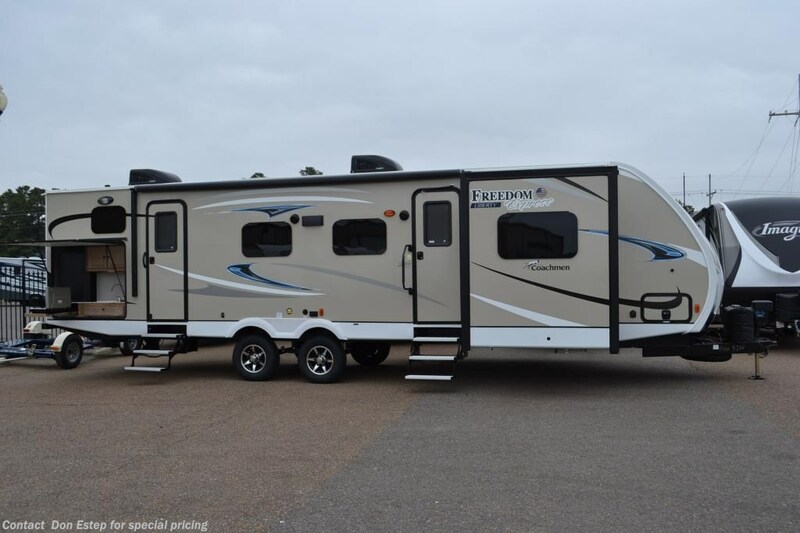 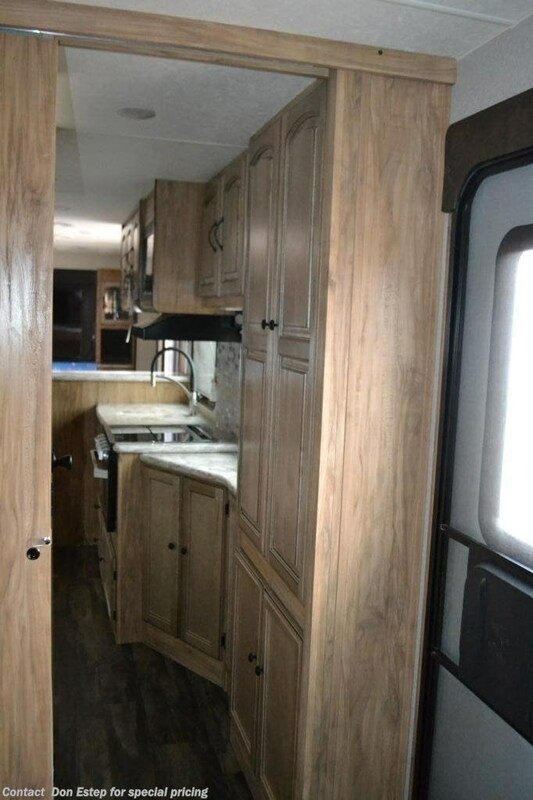 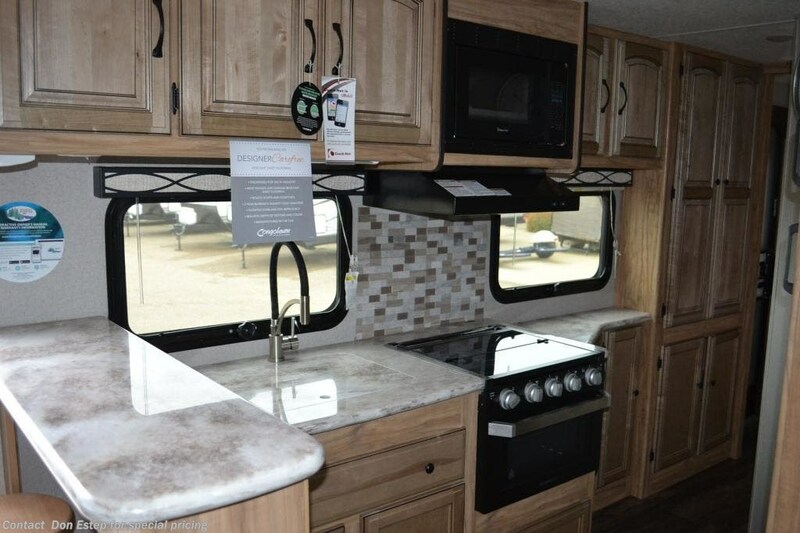 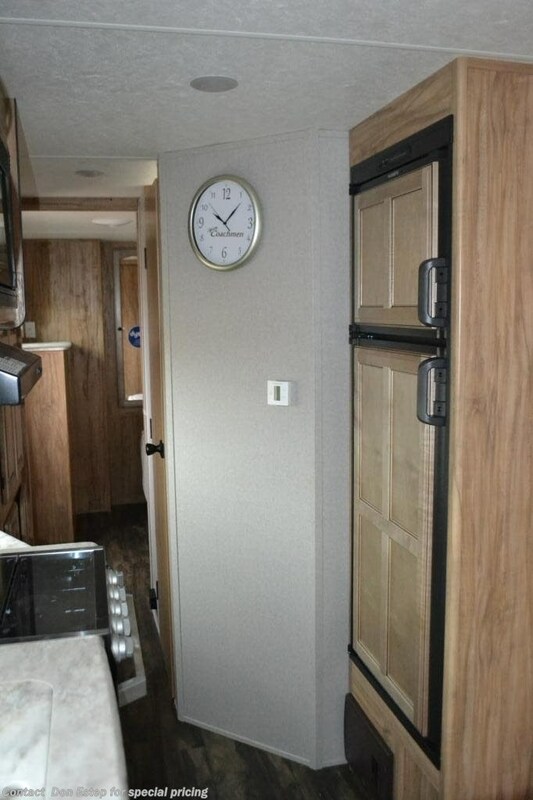 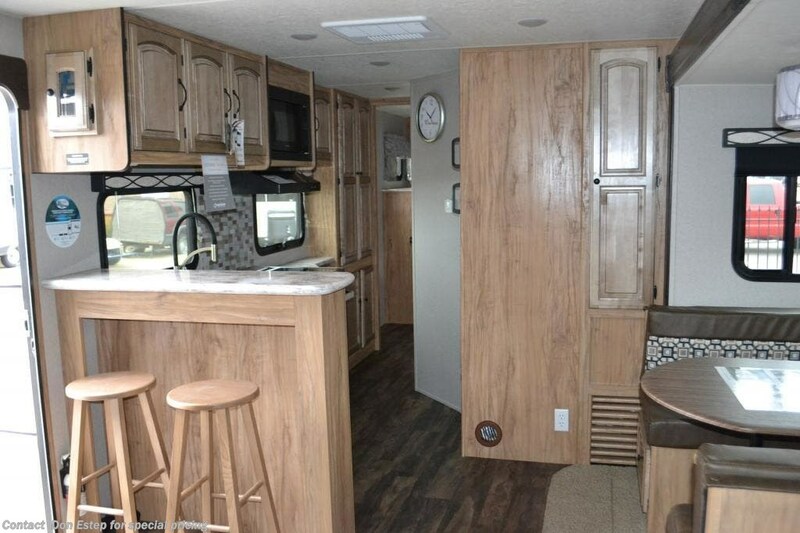 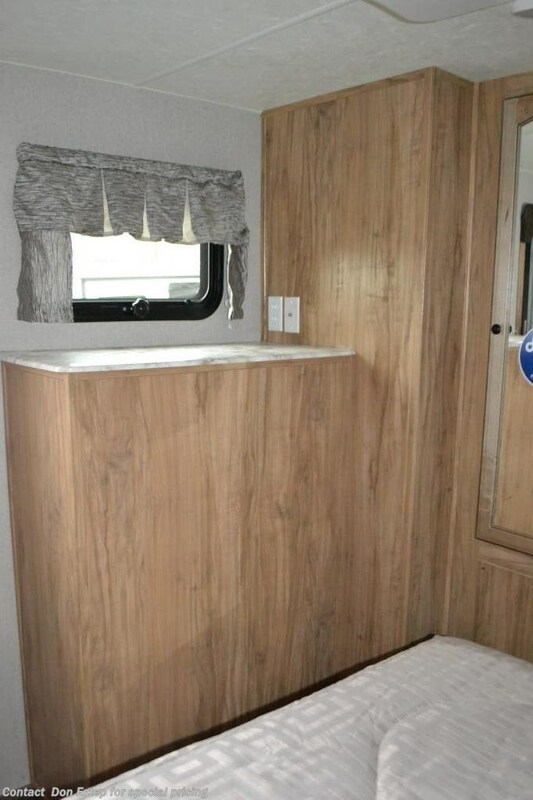 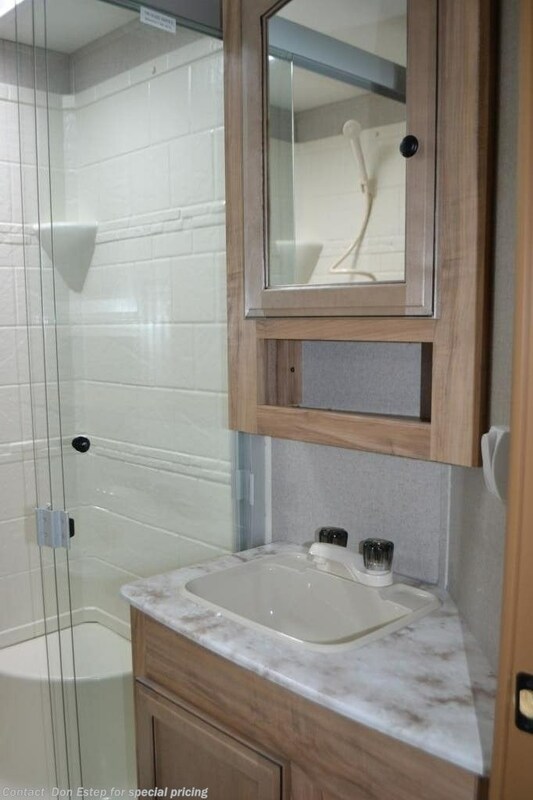 Freedom Express Liberty Edition Travel Trailers deliver ultra-lite luxury combined with top selling floorplans in an affordable value added package designed to be towed by todayâ? 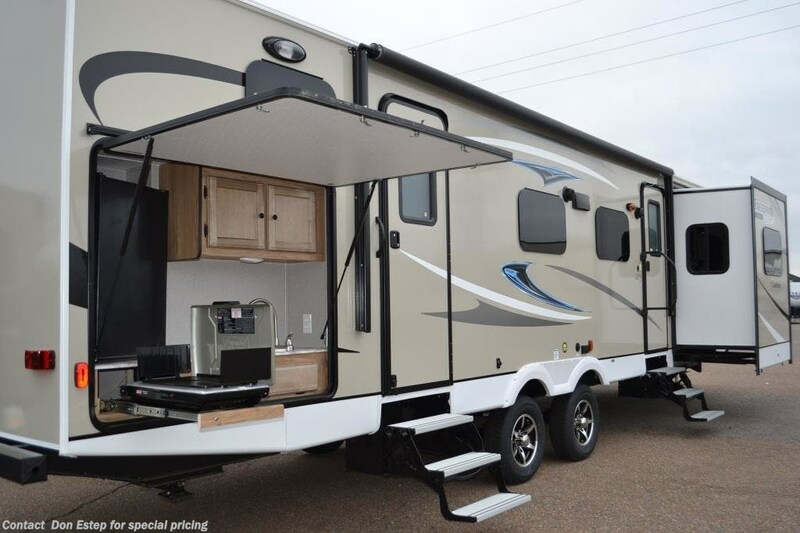 ?s midsize SUVs and half-ton vehicles. 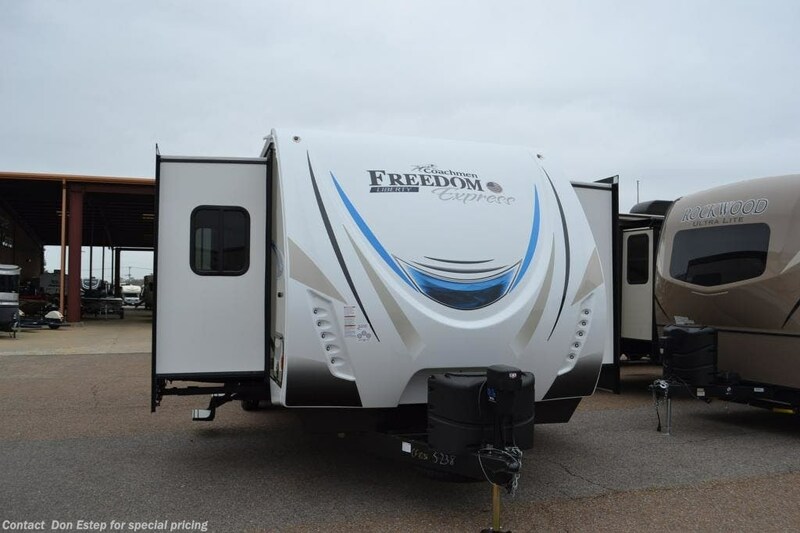 Our full Freedom Express Liberty Edition models range from 28â?? 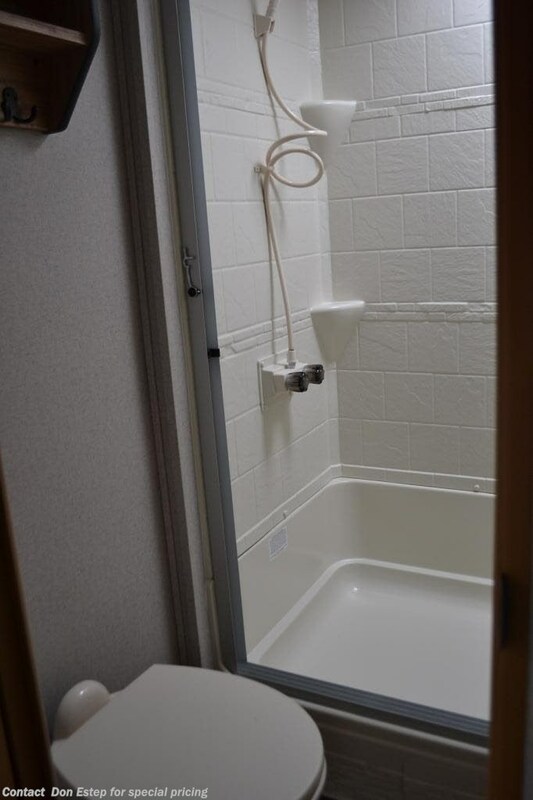 to 35â? 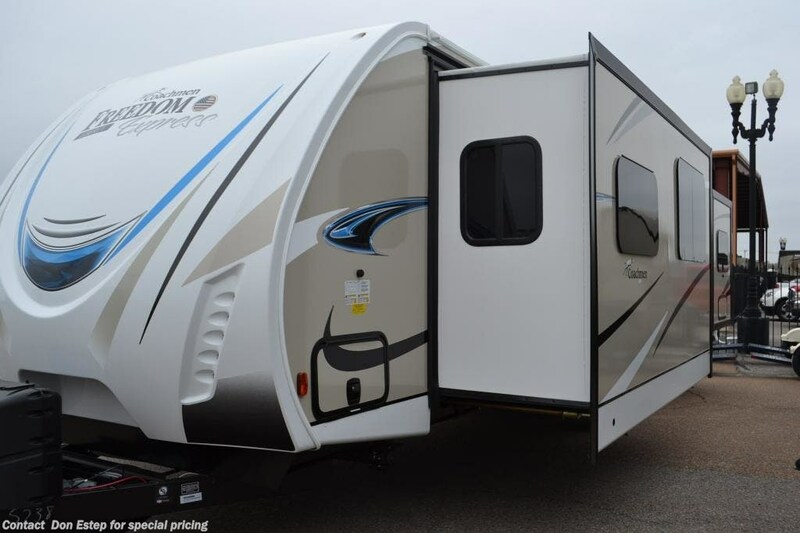 ?, and sport a full range of consumer inspired conveniences, from our complete push button setup Power Package to a ColemanÂ® Perfect Flow camp grill. 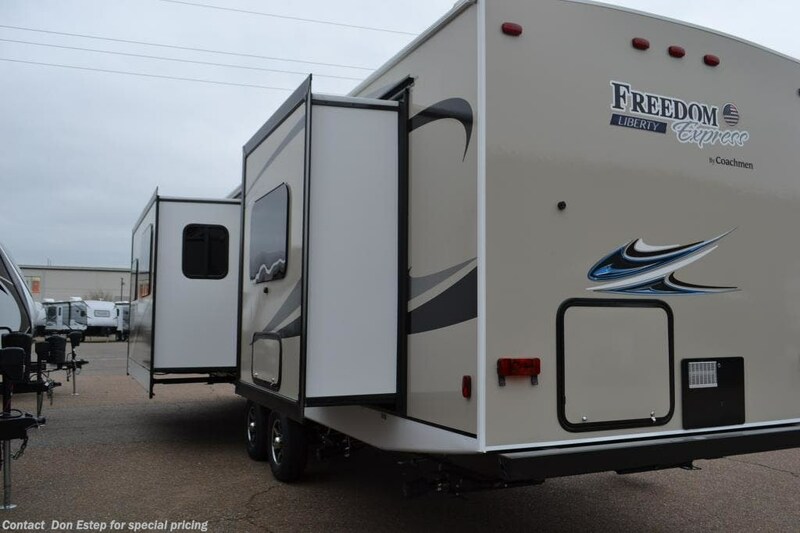 And towing the Freedom Express is made simple and safe with an unsurpassed aerodynamic design and our exclusive Stable-Rydâ?¢ spread axle design. 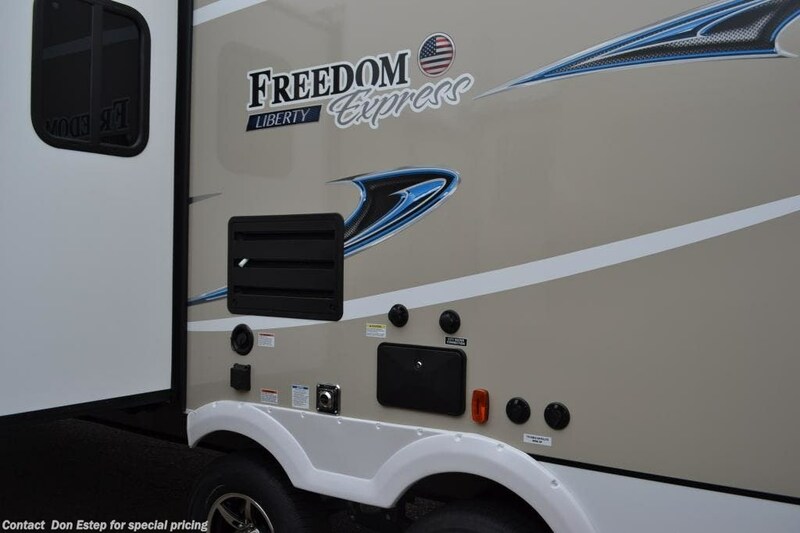 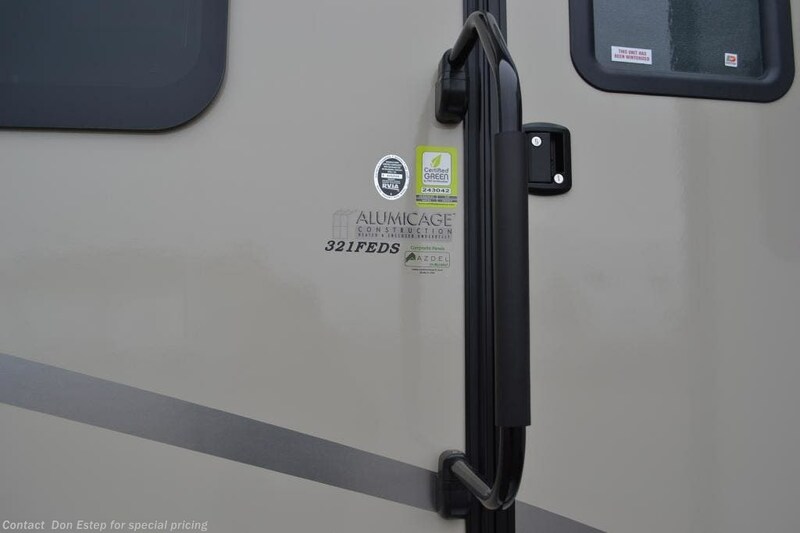 Freedom Express conventional and hybrid travel trailers boast vacuum bond laminated sidewalls with durable Lami-Lux 1000Â® fiberglass exteriors. 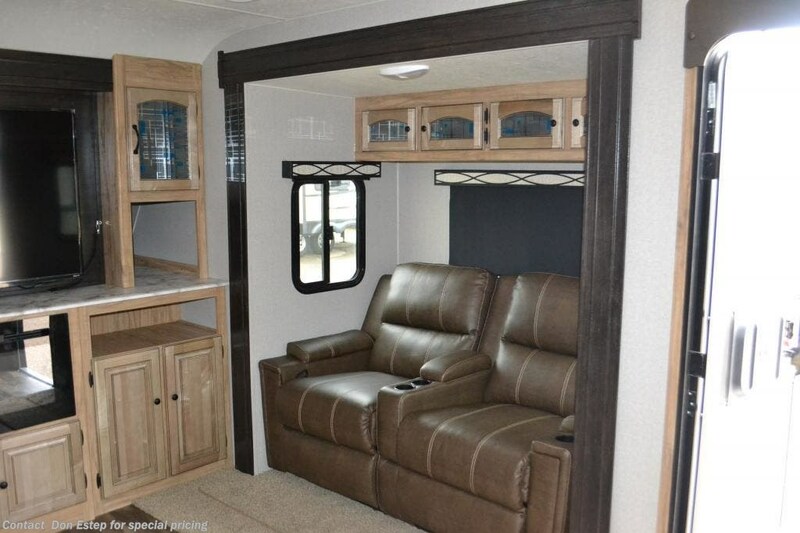 Available in models from 18â?? 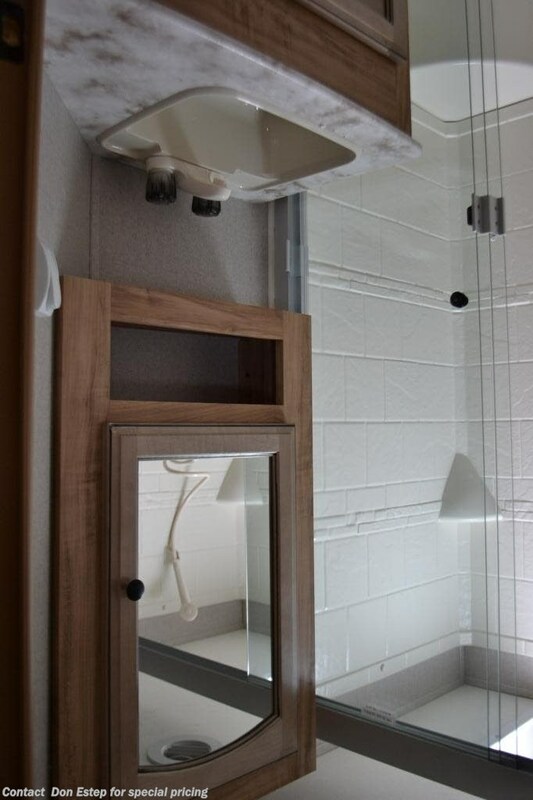 to 28â? 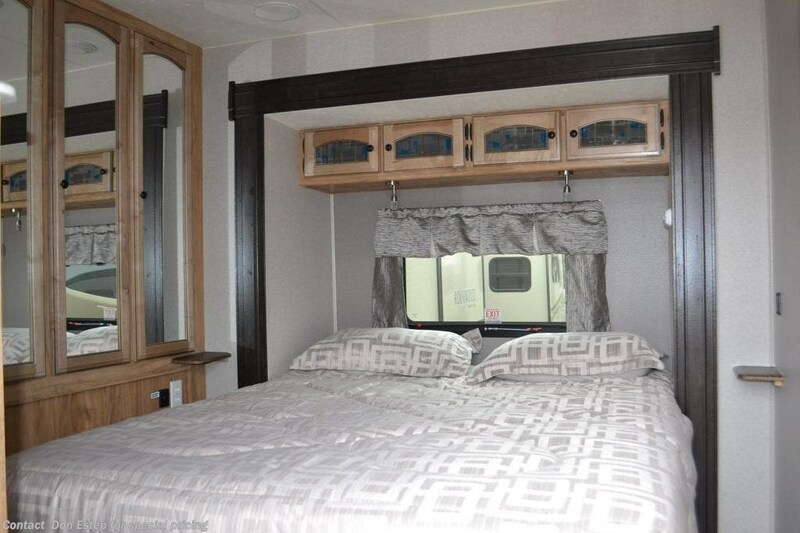 ?, you are sure to find a model that suits your style, whether you are going it alone or taking the whole family. 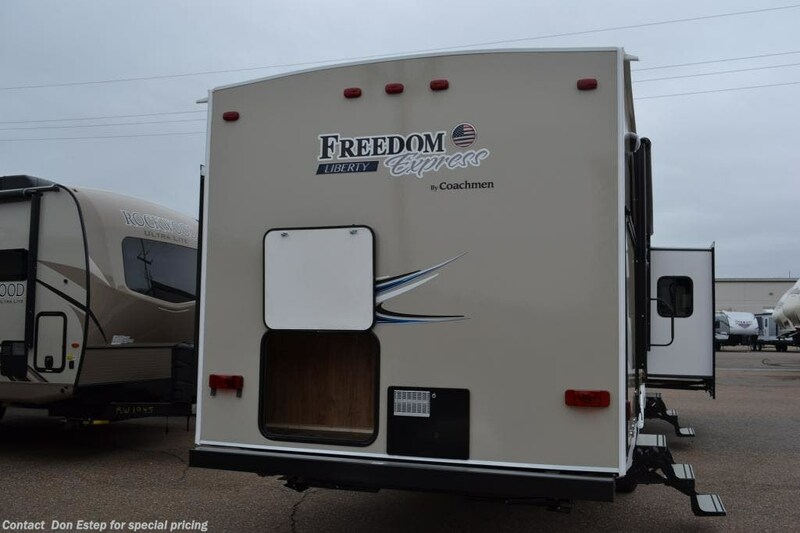 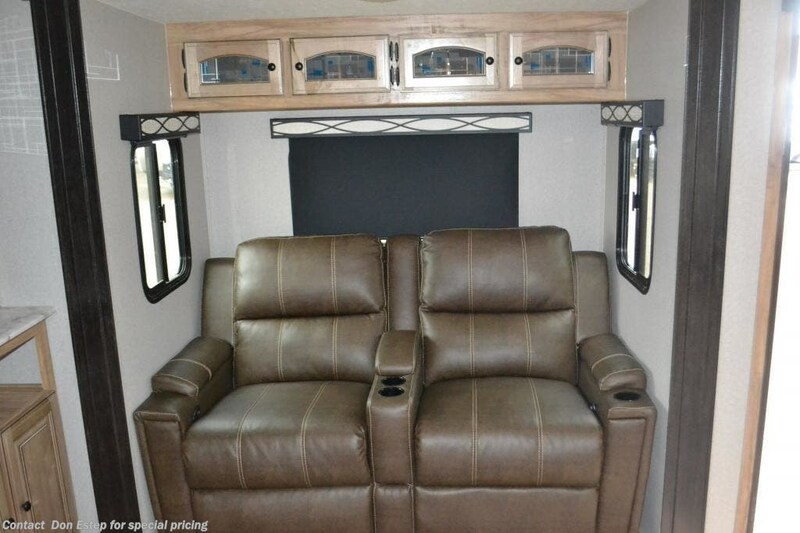 Check out Stock # CF1036 - 2019 Coachmen Freedom Express 321FEDS on coachmenrvsource.com!